Fantastic news just in, we are pleased to announce that Bareface Media have been nominated as finalists in the Recommended Agency Register Awards 2015. We have been nominated in 3 categories: Brand strategy, Strategic thinking and Value for money. 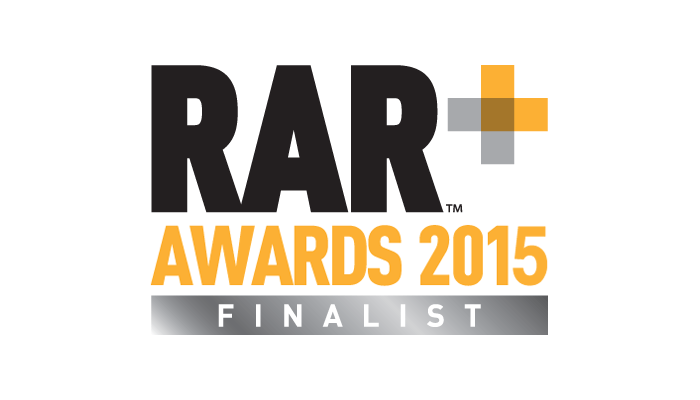 The RAR Awards are unique because they are assessed by the people who really know how good an agency is - our clients! This makes them one of the best awards to be recognised by. We are off to London in the end of April for the final awards ceremony so fingers crossed we come back with some new silverware.